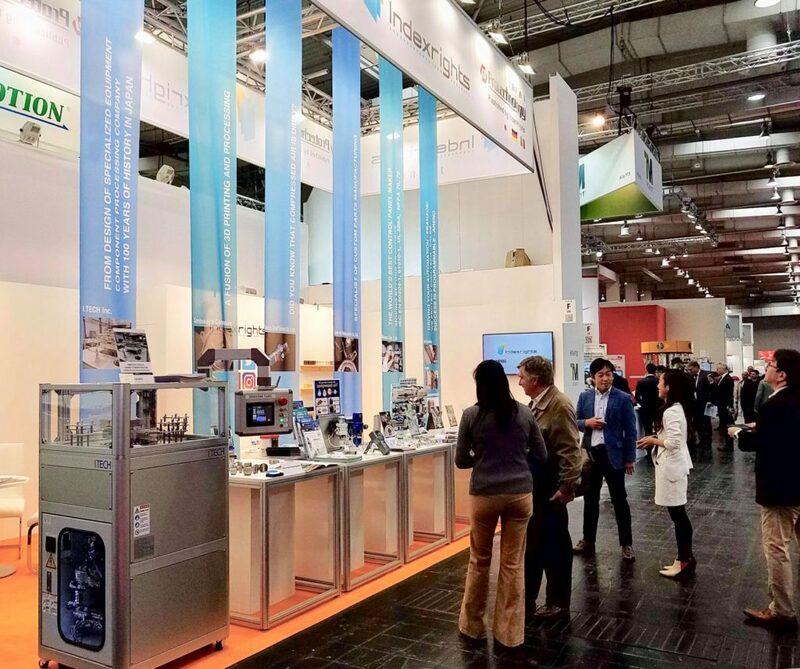 The world’s leading trade fair for industrial technology, Hannover Messe 2018, has once again provided a global place for Japanese manufacturing small and medium sized enterprises (SMEs) to show off some of their best and latest products. A total of 5,800 exhibitors and 210,000 trade visitors seized the opportunity to explore the latest and upcoming technology and innovations. Out of the 210,000 visitors, more than 70,000 came from abroad. China headed the foreign visitor statistics with a total of 6,500, followed by the Netherlands, Poland then the United States. 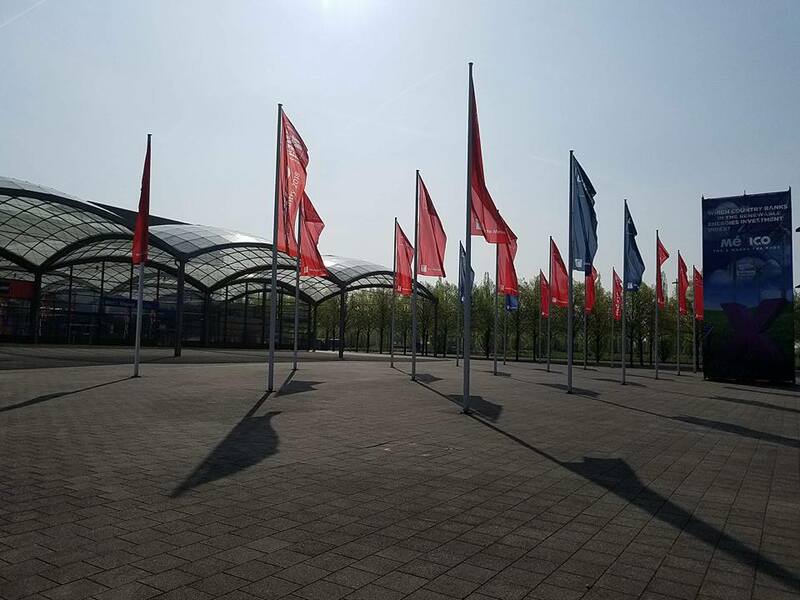 Statistics proves Hannover Messe being the definitive hotspot for the global transition to Industry 4.0. Our Indexrights booth featured 5 of Japan’s manufacturing and production industries, with three interpreters that were able to communicate in English, Japanese, German and Chinese. Many visitors from all corners of the world stopped by at our booth every day of the exhibitions to gather information on Japanese ground-breaking technology. 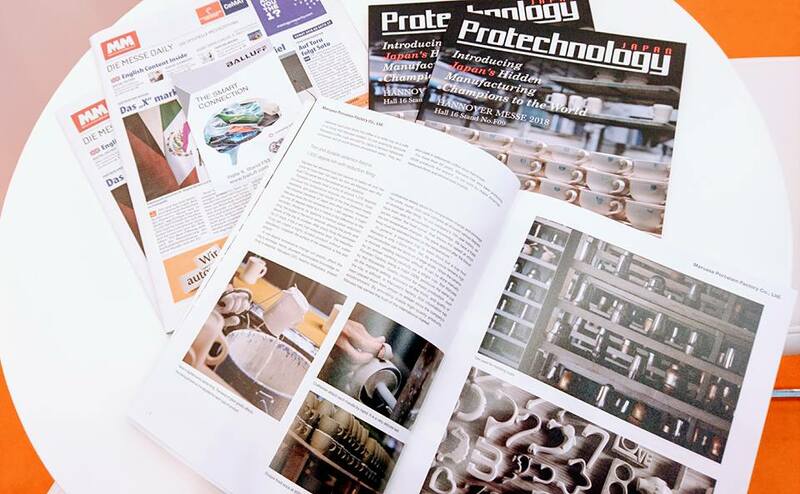 We were seeing interactive and interesting meetings and discussion taken place in and out of our booths, and all visitor left with a free copy of our magazine, Protechnology Japan, special edition for Hannover Messe, covering all of the exhibitors. The Protechnology Japan media outlet and magazine, published quarterly, features Japan’s hidden champions as well as communicates the latest in industry-leading technology. Readers of our magazine can gain valuable insight and information, adding value and advantage to their business. Our magazine brings new inspiration to projects as the key information published is the catalyst to carving a new future. For a free subscription to our magazine, please click here. Visits were also made by the Head of Mission of the Embassy of Japan in Berlin and by the Head of JETRO Berlin. Each company representative had an opportunity to meet the Head of Mission and explain briefly about their company and product. This year, we had more to offer. 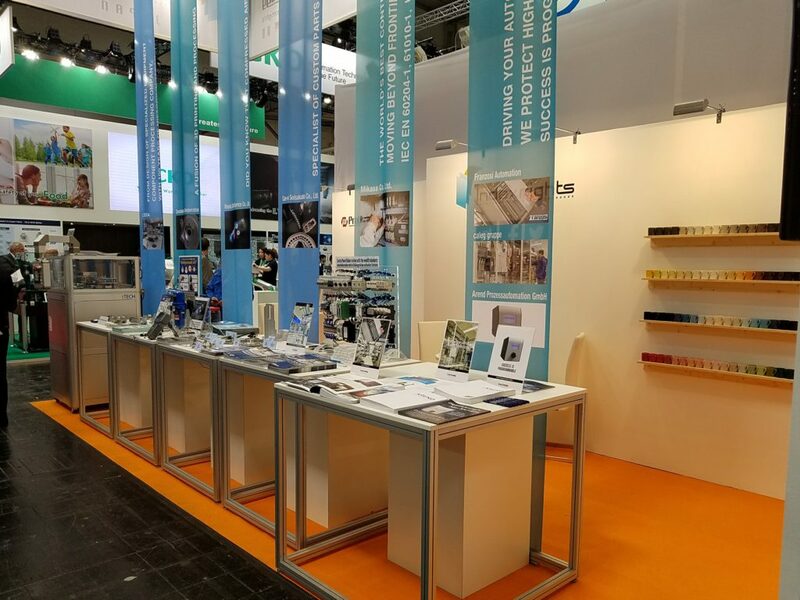 Having it being our third time at Hannover Messe, we welcomed3 European companies, partnered with Mikasa our affiliated company, along with the 5 Japanese SME’s to our booth. 3 companies with a great command of the European market joined to help bridge the Japanese SMEs with the foreign market. We are already hearing great news back from the exhibitors this year. All of the exhibitors made new connections globally and directly got in touch of the latest and innovative technology of today. One exhibitor had already made businesses with a Scottish firm and some are under discussion for business. We are proud to spotlight these hidden champions and seeing them go international. Indexrights were also in charge of arranging a factory tour for a Japanese consulting firm. A group of 25 consisted of presidents and representatives from different manufacturing and industrial companies who also seek to expand their business in Europe. The aim of the tour was to gain better insights of the European market. We took the group to 2 of our partnering companies, caleg gruppe and Arend, to be exposed to the German businesses. Indexrights invites companies from around the globe wishing to contact companies and/or find business partners in Japan to contact us at Indexrights or through Protechnology Japan. Our friendly and responsive staff is on-hand around the clock to answer you. 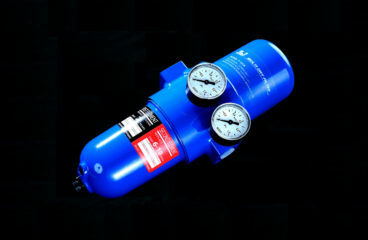 Maeda Shell Service Co. Ltd.
With the help of Maeda Shell Services compressed air quality measurements and the resulting installation of air filters a broad variety of problems in several industries could be solved. We introduce some cases where energy and cost savings could be realized, because defects disappeared and machine malfunctions were significantly reduced. For more, click here. Control panels and electricity go hand-in-hand, with all electrical instruments requiring one to function. 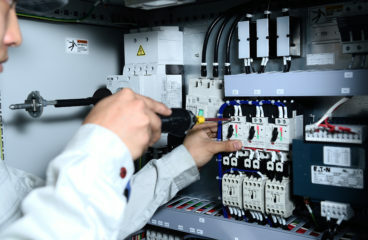 Control panels have to be manufactured according to each country’s unique standards. In the international control panel industry, one company that boasts an unusually wide playing field, Mikasa Manufacturing Engineering Design (MED) Co. Ltd. For more, click here. Sembokuya Corporation is a process manufacturer that supplies prototype components for the aerospace, automotive, and transportation industries, as well as industrial equipment. Currently Sembokuya is focusing its energy on prototype manufacturing using metal additive manufacturing or metal 3D printing. 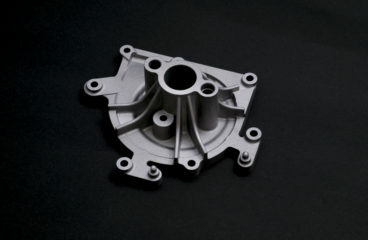 The company can handle complete production, from molding to precision processing, and is now attracting attention as a prototype manufacturer that is uncommon even on a global scale. For more, click here. I.Tech Inc. is engaged in the design and manufacture of specialized machinery and equipment as well as the production of machine parts. The company is active in various areas, including transportation equipment for liquid crystals and semiconductors as well as production/inspection equipment for the pharmaceutical industry. 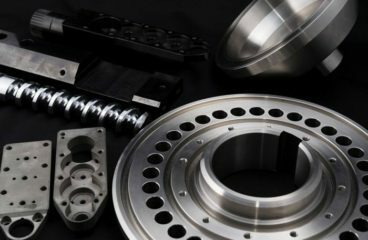 It is confident in providing rapid turnaround and in offering a complete service, from equipment design to production, inspection, and delivery. San-ei Seisakusho specialises in tailored made equipment according to the particular specifications of the client. 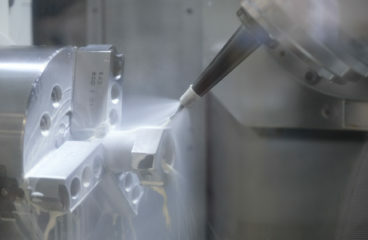 Rather than the producing standardized products such as bearings and shaft that are readily-available, San-ei Seisakusho manufactures complex, small batch/single item, customized products, for a wide range of industries such as automotive, powder and sanitary products industry, and in the processing of medical equipment parts. The company makes 2.5 dimensional fabrication of lathes and machining centres by using two-dimensional general purpose equipment and its in-house fixtures.For more, click here. Franzosi, a manufacturer of control panels and electrical equipment, located in the North of Italy was founded in 1980. Franzosi acquired its know-how of experience and professionalism through the first automation systems in the early eighties and diversified their activities from textile to plants for printing, from presses to machines for paper, from production lines until custom solutions over the years. Franzosi has been flexible, specialising in tailor-made solutions, which consolidated the company through collaborations with prestigious clients looking for a reliable supplier who puts the production quality as a fundamental value. Today, the services offered by the company and its products are exported all over the world, from hardware and software design to the construction of the plant on the machine, up to commissioning and after-sales service. They stand as a reliable partner and the relationship between Franzosi and its customers goes beyond “the simple business relationship”, based primarily on transparency, mutual trust and human relations grown over the years. For more, click here. 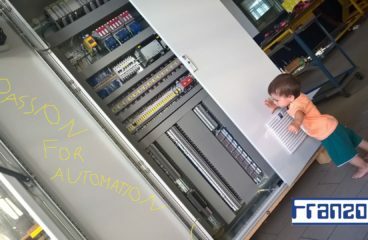 Arend Prozessautomation is an expert for industrial production automation and specializes on Industry 4.0 and digitalization of production shopfloor environments. Arend is working for industrial production companies from small and medium sized enterprises up to large companies. For its clients Arend provides production analysis and optimisation, implementation of networked automation solutions and integration of collaborative robotics and manufacturing execution systems. Arend is leader of the special interest group „Industry 4.0“ of the industrial chamber of commerce in Trier, Germany and is member of the SmartFactory at the German Research Centre for Artificial Intelligence (DFKI). 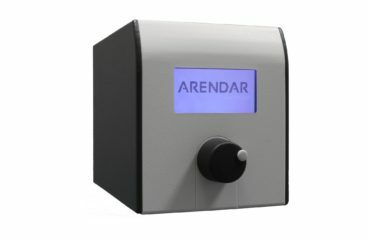 Arend recently introduced the series version of the cyber-safe data collector ARENDAR, which adapts to each production environment with its various connection options and communication protocols, closes the security gap existing in the production network of industrial companies thanks to its distinct security-by-design concept. For more, click here. Caleg gruppe supports the customer in order to develop and manufacture a tailor-made housing solution for electronic or electro components. 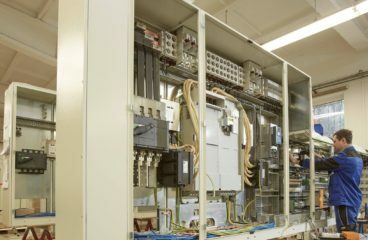 The core competencies lie in the control cabinet and system housings with the associated cooling systems and wiring as well as solutions in the 19-inch range. 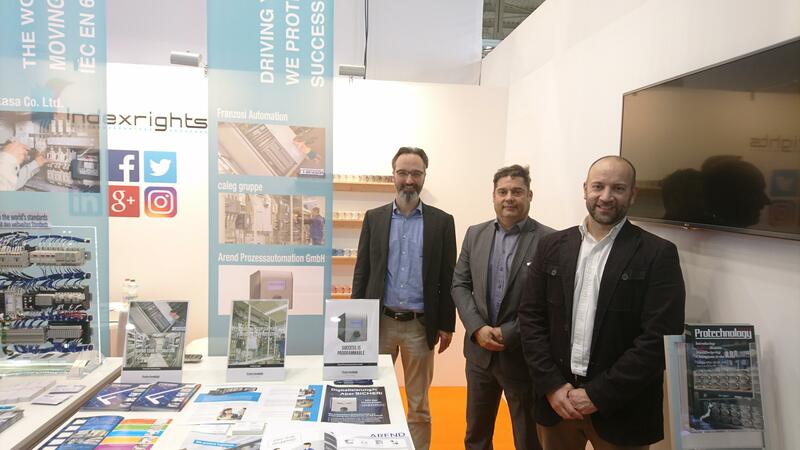 The three companies of thecaleg group, caleg Schrank und Gehäuse GmbH, cam GmbH and roger Elektronikbauteile GmbH will coordinate all activities in the areas of development, production and sales. As a result, housings and distribution boxes can be offered in various materials such as sheet metal, aluminum, stainless steel and plastic. It is thus possible to develop solutions for the main sales market in Europe that are tailored to the needs of the customer. In many fields of application, these products are already present today, e.g in wind power and PV installations. But also in the packaging industry, transport technology, data processing centers and mechanical engineering, the products are being used more and more. Decades of competence in sheet metal production, a technically modern machine park as well as highly qualified, motivated employees make it possible to offer the customer individual special solutions from a single source. For more, click here.